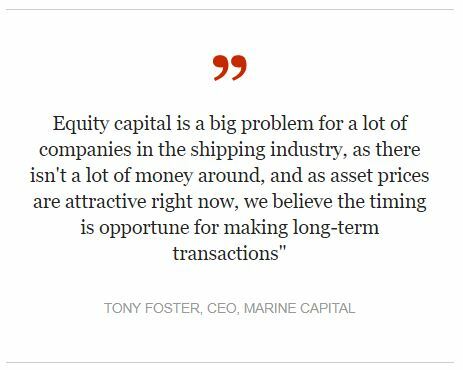 Marine Capital Limited (“MCL” or the “Firm”) has been designated a collective portfolio management investment (“CPMI”) firm by the FCA due to its scope of permission. This allows it to manage alternative investment funds (“AIFs”) as well as to carry on the activities specified in FUND 1.4.3R (1) to (6), certain of which would result in the Firm carrying out MiFID business. During 2018, no MiFID business was undertaken by the Firm and as such the disclosures required under RTS 28 regarding the annual publication by investment firms of information on the identity of execution venues and on the quality of execution are not applicable.